Picking the best cannabis strains is now something of a culture. An extension of cannabis culture, and yet also sharing similarities with coffee culture, strain culture focuses on the craft and mythology of each plant, its breeding and genetics. And it goes beyond cool, catchy names. With medical and recreational consumers increasingly spending more time and money to have the best cannabis strain to meet their individual needs, resources are being poured into the science of cultivation and consumption from new, wealthy investors and industries. It may seem overwhelming right now, especially for a novice marijuana grower and consumer, but this vast, evolving variety of plants is akin to 70 years of stunted and often covert agricultural practice coming to a head all at once. In a bid to help you nail what it is you desire from your cannabis outcome every time, three cannabis experts from various corners of the burgeoning industry are sharing their knowledge. Take these nuggets of wisdom and use them to make your dollars go further in your cannabusiness, grow operation, or for your own personal consumption. If you’re visiting a dispensary for the first time, the catchy names of strains can work against you if you don’t have a basic foundation of cannabis know-how. You’re at the budtender’s mercy, but as long as you keep the effects and outcomes you’re desiring from the plant at the center of your communication, you’ll be OK.
Emma Chasen, director of education at the Sativa Science Club in Portland, Oregon, recommends developing a kinship with a particular farm over a trending strain. This will help you to know exactly how the plant was cultivated and treated, from seed to sale. Danny Sloat, founder of ethical Colorado grow op AlpinStash, backs this buying strategy, whether you’re a consumer or supplier. If a farm handles its product the way you expect it to, chances are those growers also uphold similar ethics across the board. Many farms, like AlpinStash, develop one-of-a-kind crossbreeds, so investing in their method ensures similar outcomes in the future. Processing laboratories have long been able to extract tetrahydrocannabinol (THC), cannabidiol (CBD) and other cannabinoids that affect outcome and sensation, but they’re now able to isolate the numerous terpenes of each strain, which has yet again changed the game. Terpenes control the taste and smell, but also may increase or modify the potential health benefits of each individual type of cannabis strain. Larry Smith Jr., assistant general manager of Las Vegas dispensary Jardín Premium Cannabis, and director of logistics at medicinal marijuana cultivation company G5 Cultivation, says that terpenes such as myrcene, alpha and beta pinene, and caryophyllene are the most sought after in Nevada’s blossoming bud market. When it comes to finding which cultivars to count on, Smith notes, “It is very beneficial to find signature strains and stick to them because in the end, if you are using that preferred [strain] for either recreational use or medicinal, then I see nothing but a true desired effect being achieved. Chasen, who local newspaper Willamette Week named Portland’s Best Budtender in 2016, doesn’t go for a signature strain, but she does offer advice regarding her preferred chemotype. 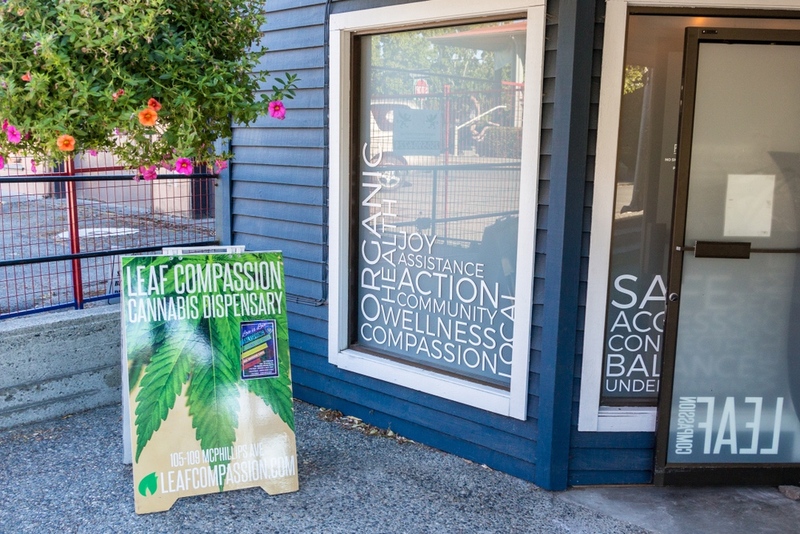 If you’re visiting a dispensary for the first time, catchy names can work against you if you don’t have a basic foundation of cannabis know-how. 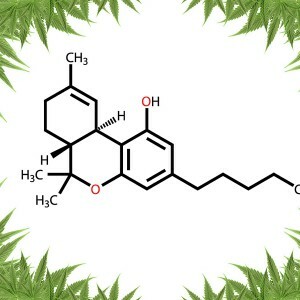 We now know more about THC and CBD than ever before, and as we learn more about cannabichromene (CBC), cannabinol (CBN), and super-new, pain-relieving tetrahydrocannabivarin (THCV), we can discover what it is about a particular variety that causes a particular reaction with our minds and bodies. This is an example of how the composition of the whole plant works together, and how simply classifying a strain as one thing or another sails over the nature of its effects. What works for one brain and body chemistry doesn’t work for another. The minutiae of each strain’s parentage and its farming practices are so much more intertwined than we initially believed. 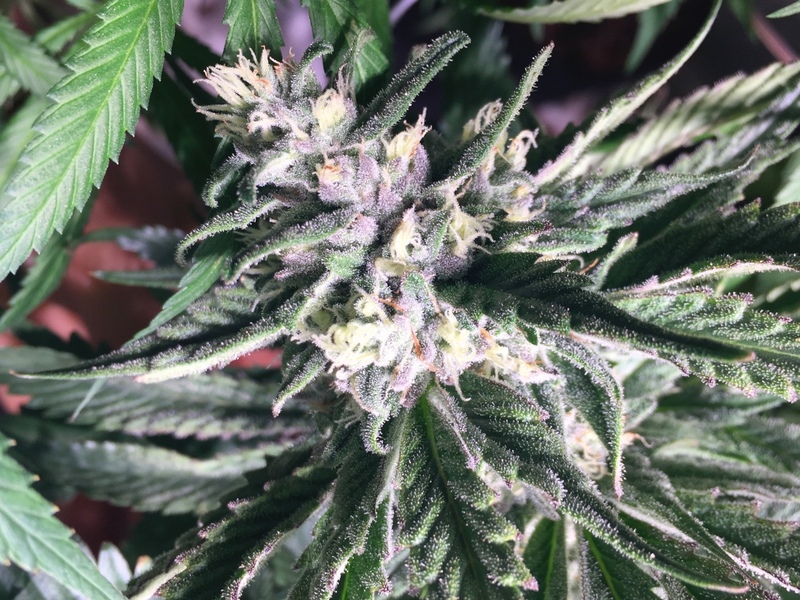 Though all of our experts believe in the benefits of finding your go-to strain, they also stress maintaining a certain gameness to try new things as the culture and industry evolves. New organization products on the market exist to help you with this journey of dank discovery. Goldleaf caters specifically to the cannabis community of growers, enthusiasts and distillers, and offers its Patient Journal in which you can record notes on each strain you try. This allows you to fine-tune your meds and have fewer unwanted effects. Apps like MassRoots and Weedmaps are also there to help you research strains and provide anecdotal reviews about the physical quality of the cannabis, which is especially handy in some legal states, like Washington, where you can’t even touch or smell buds in the dispensary. No matter what brings you to the counter of the pot shop, knowing precisely how to ask about the products is more than remembering names and if a cultivar is an indica or sativa. Choosing a handful of strains and brands that tick your boxes can speed up the process, but nothing beats a skilled budtender’s advice — if you know how to ask for it. Determining precisely what it is about a substance that works for you and the outcome you crave is no longer a guessing game.